The national reserve champions began the new campaign with an entertaining win, with goals from Adam Phillip and Patrick Van Aanholt before half-time but conceding an equaliser in the second half. 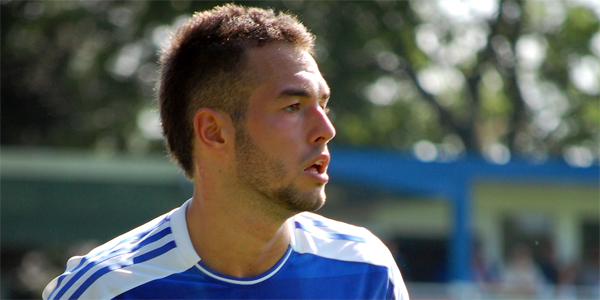 Milan Lalkovic won the match thirteen minutes from time. Dermot Drummy, coaching his first competitive match at this level, was able to pick from a healthy squad of players, with many of the more experienced faces yet to head out in loan. Tomas Kalas played his first game since reaching the European Under 19 Championship final with Czech Republic and Conor Clifford his first match since sitting on the bench for the full Republic of Ireland team. The Blues second string looked good going forward but there is room for improvement at the back.